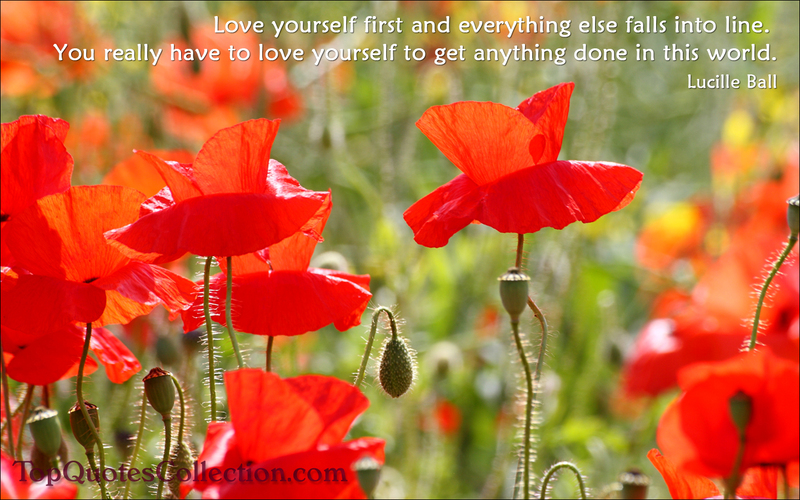 We are most productive when we love ourselves. Think about it: every time we think to ourselves, “I’m soooo fat (when you’re really average or skinny)” is another outfit change and another day you are late to work. Every time we think to ourselves, “There’s no one to cook for,” is a day you didn’t take the time to enjoy the act of cooking something scrumptious for yourself to enjoy. Next time you torture yourself with a negative thought, think about how much more productive you would be if you just gave yourself a little love! Readers, post below what is one way you loved yourself today? You’re totally right! I need to give myself more compliments instead of beating myself over little things. Wow! My first comment! 😀 !!!! And women are always right! Mwuhaha! JK!